Vitamin B6, also known as Pyridoxine, is a water-soluble vitamin that is involved in glucose and protein metabolism in the body. 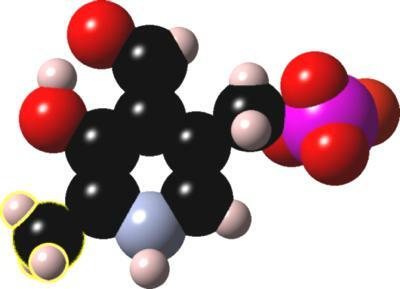 There are seven forms of this vitamin, but pyridoxine is the most common form used in vitamin B6 supplements. Discovered in 1930s during the nutrition studies on rats, vitamin B6 is a precursor of pyridoxal 5′-phosphate (PLP), which plays an important role as the cofactor of a large number of essential enzymes in the body. Food Sources: Vitamin B6 is naturally found in whole grains, meat, poultry, fish, nuts, beans and eggs. 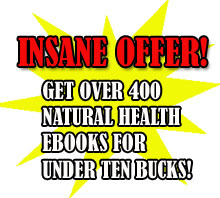 It is also widely available as dietary supplement. 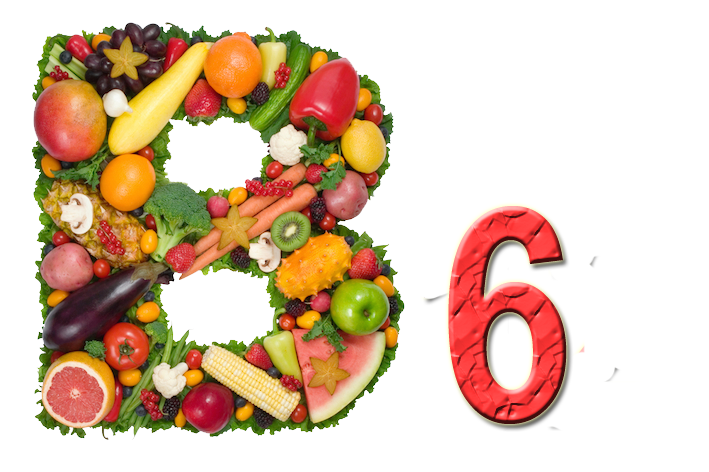 Vitamin B6 is involved in various biological and chemical reactions in the body. It helps in making hemoglobin. It plays an important role in metabolism of lipids, carbohydrates and amino acids. Healthy metabolism of fats and carbohydrates keeps blood sugar at optimum levels. It is required in the production of neurotransmitters, which help in maintaining healthy nerve functioning. Deficiency: Deficiency of vitamin B6 can cause dermatitis, ulceration, conjunctivitis, and neurological symptoms including somnolence, confusion, irritability, depression and neuropathy. Premenstrual syndrome: Studies have suggested that vitamin B6 intake can help in giving relief from the symptoms of PMS. Abnormalities of metabolism: Pyridoxine regulates the normal metabolism of macronutrients in the body; hence it can be used in treating pyridoxine-dependent abnormalities of metabolism. Kidney stones: Pyridoxine combined with magnesium helps in preventing formation of recurrent kidney stones. Depression: Because of pyridoxine’s role in production of serotonin and other neurotransmitters, it can be helpful in treating symptoms of depression. Immune booster: Regular intake of vitamin B6 improves immune mechanism and prevents diseases. Dosage: Daily amount recommended is 1.2 to 1.4 mg per day for adults. Side Effects: Adverse effects of vitamin B6 are reported with over dosage of supplements but not by food sources. Large doses of pyridoxine can cause pain and numbness of the extremities, sensory changes and difficulty in co-ordinating movements.